Clubs that are managed effectively are more likely to be successful, characterised by openness and good communication, and compliant with effective and efficient policies and procedures. 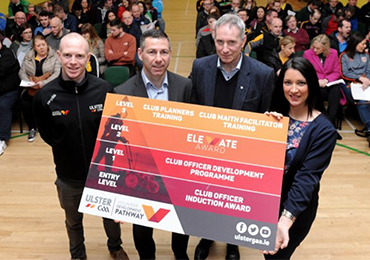 Well managed clubs will be committed to ongoing development, and will implement measures to ensure that the club will continue to progress and to retain quality standards. 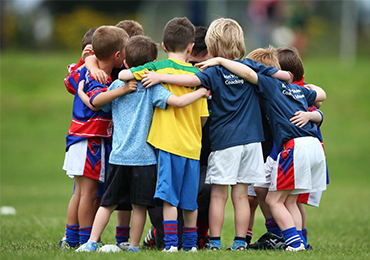 It is important to promote the right culture in your club so that its policies, practices and values encourage all members to adopt an inclusive, friendly approach to sport. 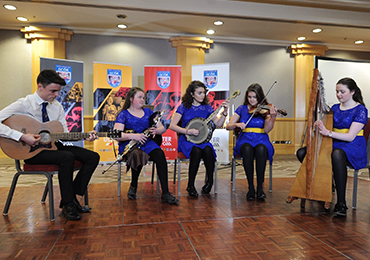 Engaging with your local community and forming links is key to growing and sustaining your club. Engaged clubs will also effectively manage their volunteers in a manner worthy of the commitment they give to the club. Coaches play a key role in the creation of a suitable environment for coaching and games, and in the design and delivery of an appropriate coaching programme. 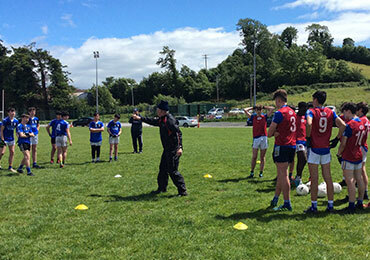 GAA clubs should have a commitment to provide appropriate and enjoyable activities in a safe environment. To ensure that this is the case, considerations and actions to promote safety must be fundamental to all of the activities undertaken by your club. 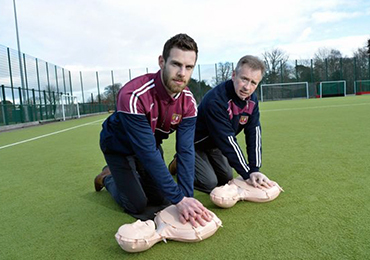 It is the duty of every GAA club to take steps to ensure that members, volunteers, and visitors can enjoy the activities offered in a safe environment. All organisations that work or come into contact with children or vulnerable adults need to have safeguarding policies and procedures in place. Safeguarding members protects not only participants in club activities but also the club and its members and volunteers.